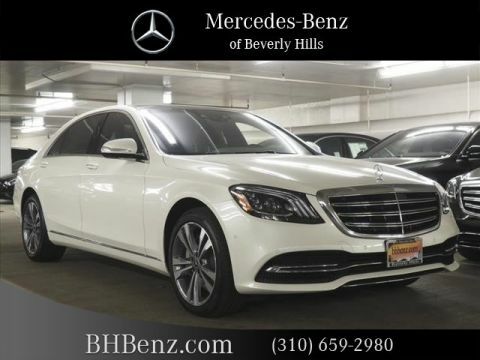 We are excited to offer this 2019 Mercedes-Benz S-Class. 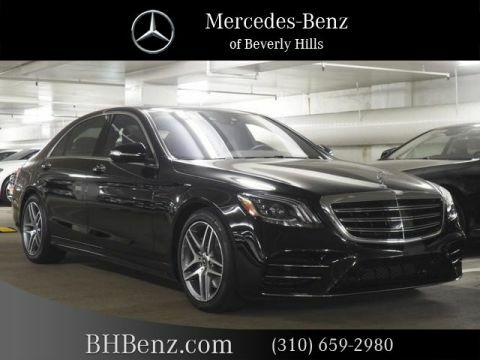 This Mercedes-Benz includes: DRIVER ASSISTANCE PACKAGE Lane Departure Warning Lane Keeping Assist Adaptive Cruise Control 3-SPOKE WOOD Leather Steering Wheel COMFORT BOX (PIO) WHEEL LOCKS (PIO) Wheel Locks WHEELS: 19 TWIN 5-SPOKE BURL WALNUT LIGHT WOOD TRIM Woodgrain Interior Trim PREMIUM PACKAGE Keyless Start Seat-Massage Cooled Front Seat(s) Hands-Free Liftgate Rear Parking Aid Back-Up Camera Power Passenger Seat Power Driver Seat Heated Front Seat(s) Power Door Locks Keyless Entry Remote Trunk Release Bucket Seats HEAD-UP DISPLAY Heads-Up Display PORCELAIN HEADLINER TIRES: P245/45R19 FR Tires - Front Performance Tires - Rear Performance *Note - For third party subscriptions or services, please contact the dealer for more information. * You deserve a vehicle designed for higher expectations. 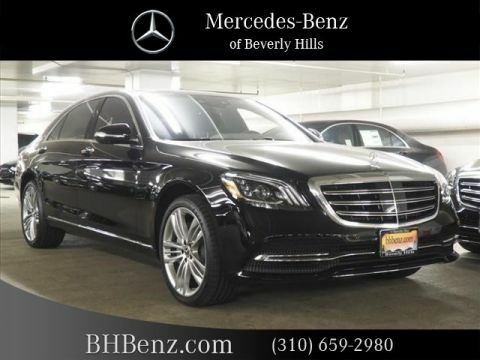 This Mercedes-Benz S-Class delivers with a luxurious, well-appointed interior and world-class engineering. This is about the time when you're saying it is too good to be true, and let us be the one's to tell you, it is absolutely true. 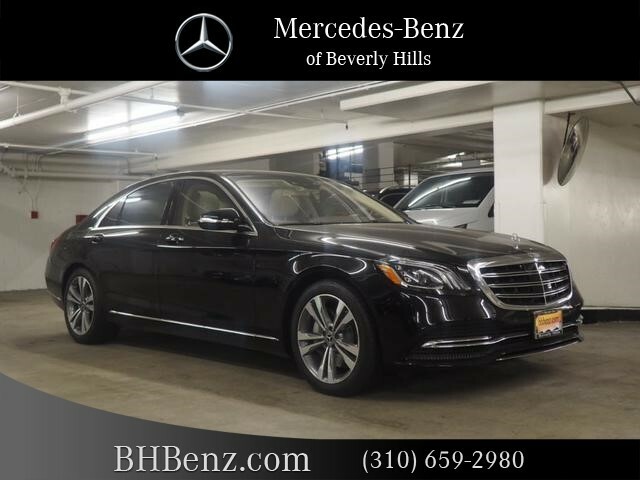 The Mercedes-Benz S-Class S 560 will provide you with everything you have always wanted in a car -- Quality, Reliability, and Character. We look forward to seeing you soon! Please call us for more information.